Learn everything you need to know to get your license. 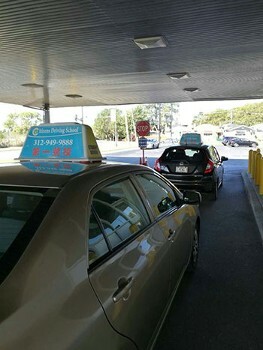 We offer comprehensive driver training and preparation for the written test and road test. Refresh your driving skills, or learn to parallel park like a pro. We teach all the skills you need to be confident and comfortable behind the wheel. Match your schedule/home pick-up & drop-off! Based on a 1.5-mile radius from home office. 1. Our school owner is an army veteran who deeply believes in dignities and responsibilities. Your biggest enemies: nervousness, fear, and uncertainty. Our ultimate weapons: patience, persistence, and expertise. Win the war: gaining enough confidence while you are behind the wheel. 2. Unbeatable price: We love what we do and we also believe that driving lessons should be accessible to most people. 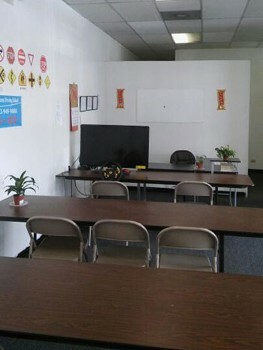 Contact Citizens Driving School in Chicago, IL, at (866) 352-7584 for classes that make driving fun and easy.